States are taking action to improve patient access to medicines that can improve patient health and reduce health care spending. Some states are taking action against insurers’ use of high-cost sharing for specialty medicines. 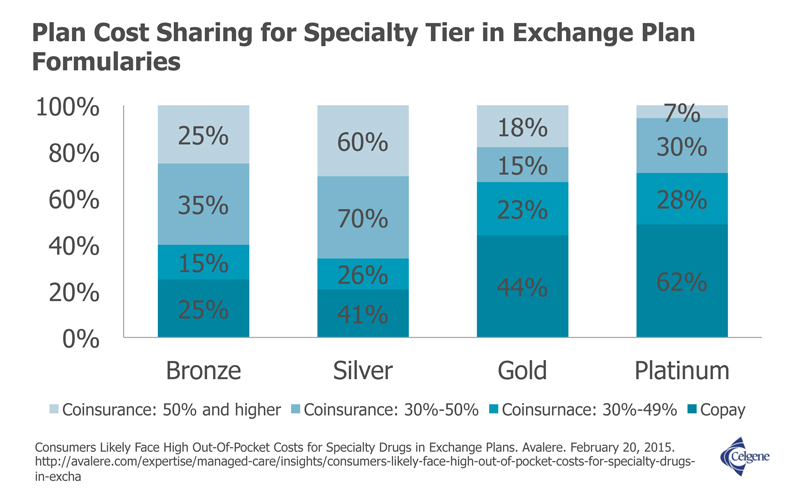 Specialty medicines are typically used by patients with severe or rare health conditions, generally less than 5 percent of patients in the U.S., but are often subject to greater cost sharing and utilization management techniques. Policymakers in several states have passed legislation to limit the amount that patients pay for specialty medicines. For example, Delaware, Maryland and Louisiana have passed laws that cap copays at $150 per month for a 30-day supply of a specialty medicine. New York State passed a law that prohibits insurers from requiring higher cost sharing for specialty medicines, which treat diseases like cancer and HIV, than they do for other brand name medications. Several more states are considering legislation this year. Arkansas Introduced bill that requires 90-day notification of cost sharing. California Introduced bill that limits cost sharing. Connecticut Introduced bill that limits copays to $100 per month. Delaware Enacted law that limits copays to $150 per month. Illinois Introduced bill that limits copays to $100 per prescription or $200 per month. Kentucky Introduced bill that limits copays to $100 per month. Louisiana Enacted law that limits copays to $150 per prescription per month. Maine Enacted law that limits copays to $3,500 per year. Massachusetts Introduced bill to limit copays to $100 per month. Maryland Enacted law that limits copays to $150 per month. Mississippi Introduced bill that limits cost sharing to 500 percent of the cost of the lowest tier. New York Enacted law that prohibits specialty tiers. Pennsylvania Enacted law to study the impact of high cost sharing on patient access. Vermont Enacted law that limits copays to $1000 per year. Virginia Introduced bill that limits copays to $150 per month. Washington, D.C. Introduced bill that limits copays to $100 per month. Such legislative action is necessary because Americans who have health insurance may not have affordable access to life-saving prescription medications. While the eight million who have signed up through the exchanges set up by the Affordable Care Act might face the highest costs, this trend is affecting all insured today. This hurdle threatens to compromise patient health and drive up health care spending, but policy makers and insurers have an opportunity to improve the system. Patients enrolled in exchange plans are paying 34 percent more in copays and coinsurance fees for prescription medications compared with plans designed prior to the Affordable Care Act, according to one study. Some plans require patients to pay up to 50 percent of the cost of cancer therapies that are placed in specialty tiers, according to a report commissioned by the Leukemia & Lymphoma Society. Patients who struggle to pay high copays or coinsurance fees may end up forgoing treatment. In a 2013 study published in the Journal of Clinical Oncology, researchers found that chronic myeloid leukemia patients who faced higher copays for an effective therapy were more likely to stop taking or improperly use that medication. 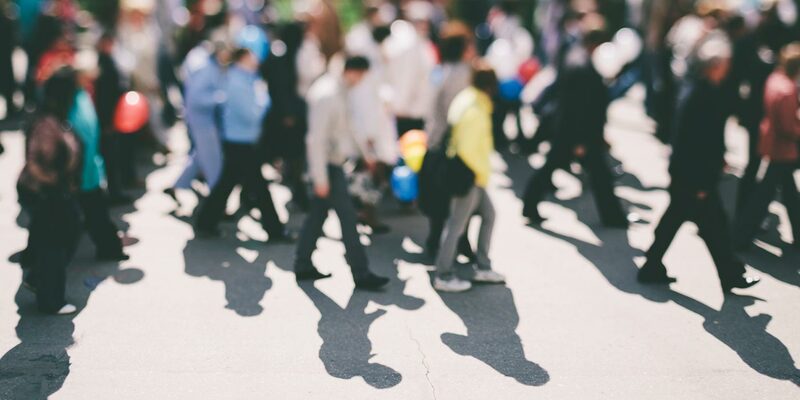 In addition to compromising patient health, medication non-adherence resulted in $105 billion in avoidable health care costs in 2012, which is about 4 percent of the nation’s health care spending. While a variety of factors contributes to this figure, high-cost sharing is one barrier to responsible use of effective therapies. While 98 percent of prescriptions are filled for less than $70 in copays today, the remaining 2 percent account for 30 percent of all costs paid by patients. This high-cost sharing is associated mostly with new treatment options for which generic alternatives are not available. New therapies for diseases such as cancer, multiple sclerosis and HIV are most likely to be placed in specialty tier classes in exchange plans. We have an insurance failure for expensive medicines. High cost sharing and specialty tiers undermine the concept of insurance and discriminate against patients with serious diseases. The purpose should be to protect patients from the costs of medical treatments when something catastrophic or unexpected happens with regard to their health. Today’s plans are not doing that for the sickest patients. For insurers, alternatives to the high out-of-pocket costs for prescription medicines exist. For instance, capping the copays or coinsurance for prescriptions would increase premiums by less than 0.5 percent for many ACA plans, according to an analysis conducted by financial consulting firm Milliman. To offset more significant increases that other plans might experience, additional changes — such as increasing doctor visit copays by $5 — could be leveraged. For those who rely on specialty medications, capping prescription medication costs can have a significant impact. For example, blood cancer patients with a typical Silver ACA plan could see a decrease of $370 to $550 in prescription medication costs per year.